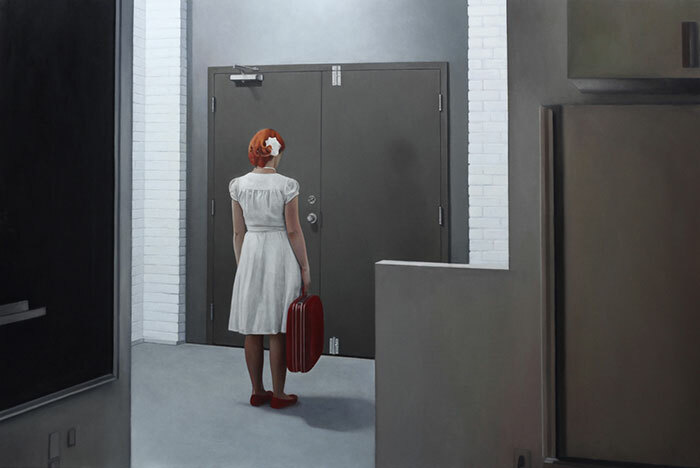 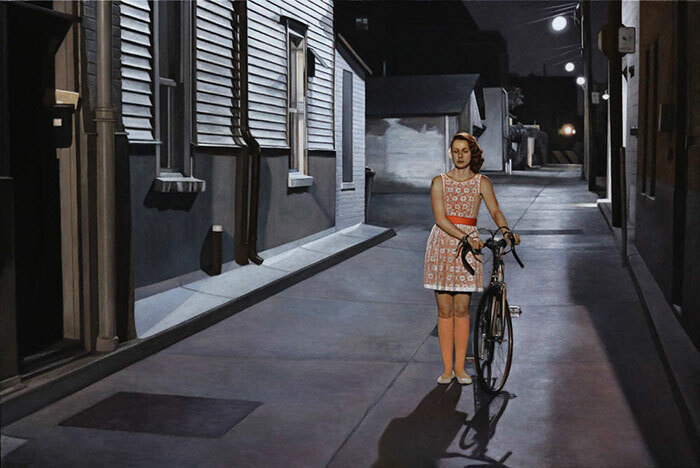 Realistic paintings by Canadian artist Shaun Downey that have the same feel as Edward Hopper's works. 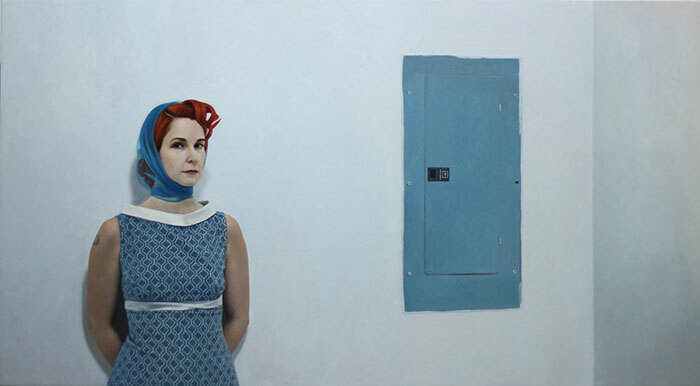 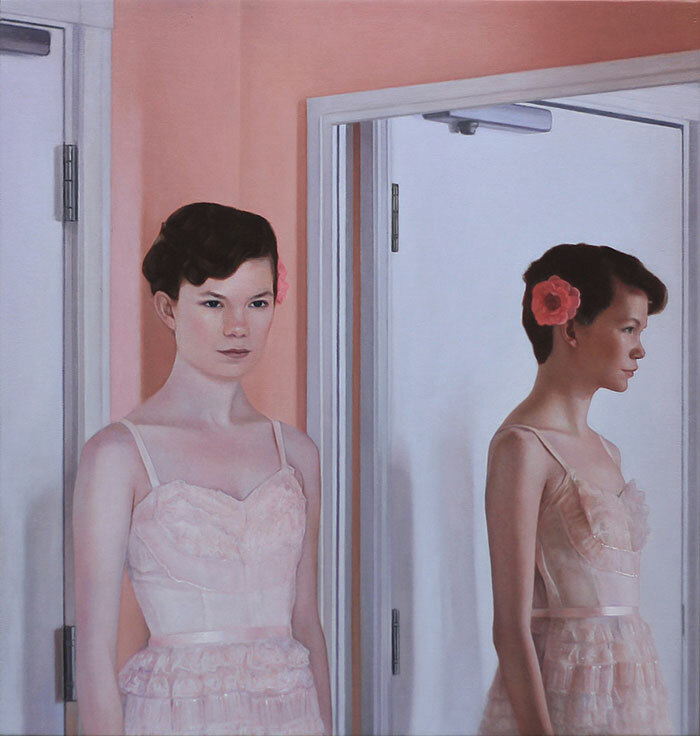 Downey often paints his wife and friends within the confines of his home, giving us a glance into his world as he attempts to capture moments of fleeting beauty in everyday life. 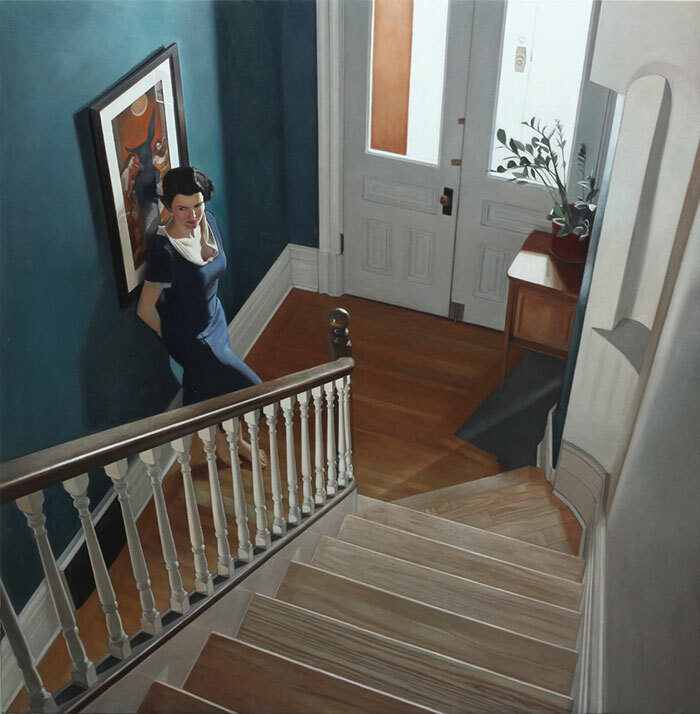 His paintings have elements of decades past but also firmly grounded in the present. 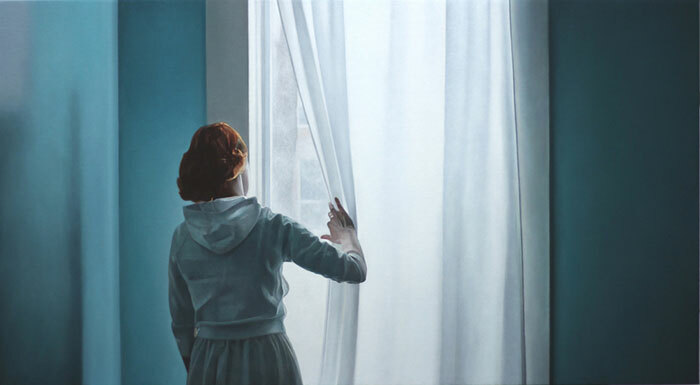 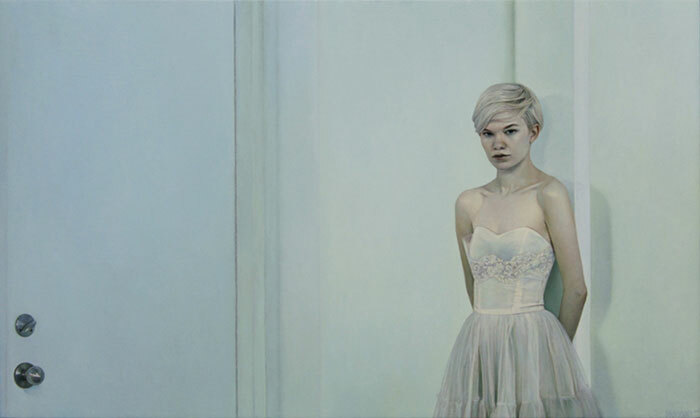 Outside viewers find themselves trying to understand his subjects and what their lives are like but are left to make assumptions of their own. 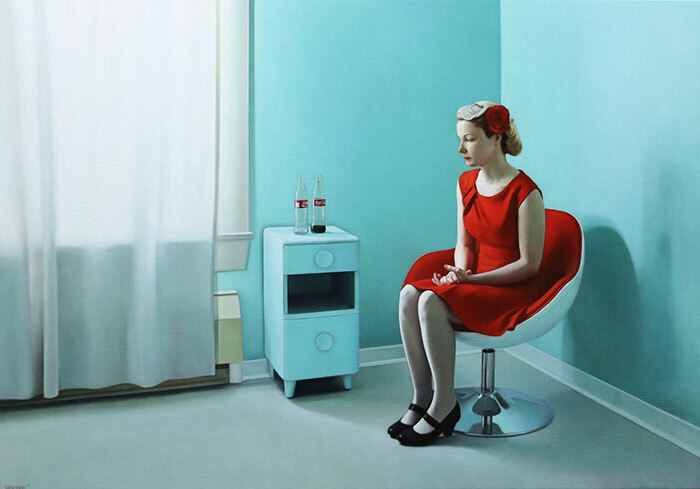 Realistic paintings by Canadian artist Shaun Downey that have the same feel as Edward Hopper's works.